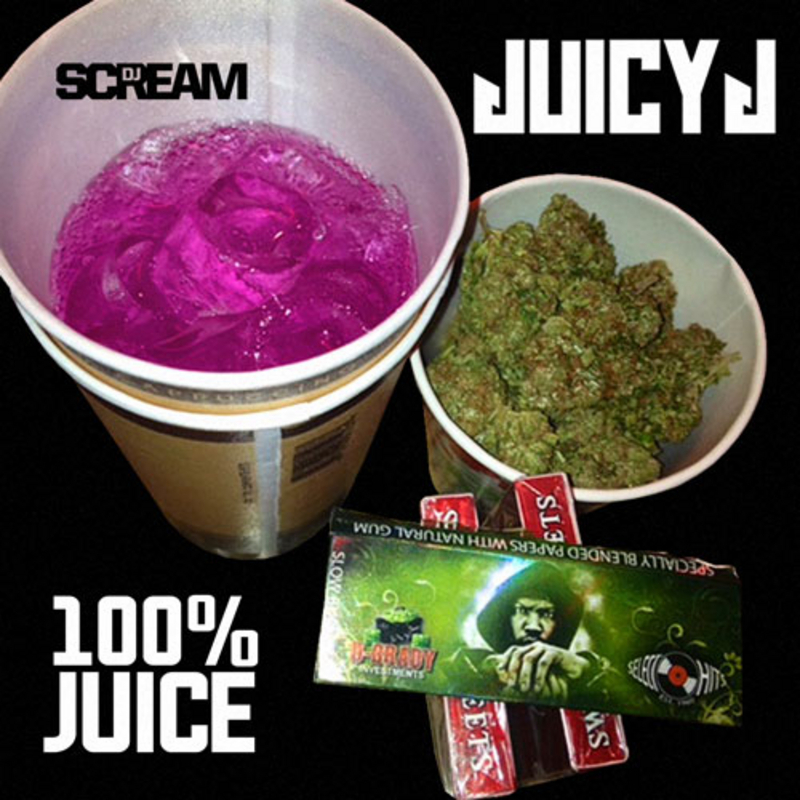 DJ Scream and Juicy J link up for another classic tape… Juice has had a long and lucrative career to the surprise of many. Always a Hoodrich supporter as well. Catch up with the producer behind “U.O.E.N.O”, as he gives you the run down on what he’s been up to. DJ Scream’s BET Hip Hop Awards Weekend footage featuring Waka Flocka, Gunplay, TI, Sway, Diamond, Lil Chuckee, and more. Scream’s Long Live the Hustle album is due out 11/20/12.